• Add hot water, whisk and enjoy! 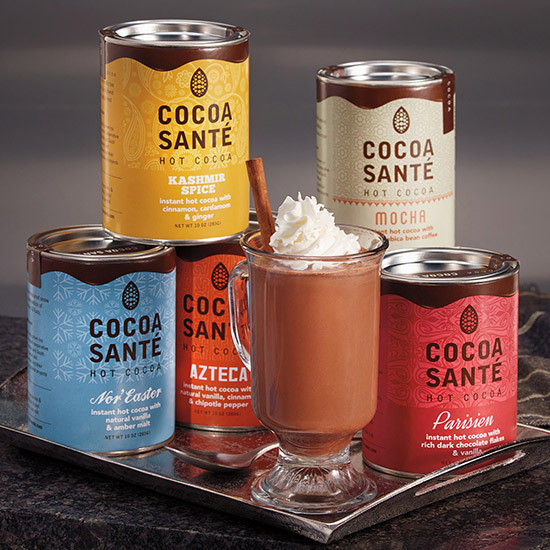 Cocoa Santé is made with organic cocoa and all natural ingredients. 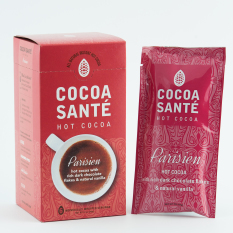 Our cocoa is carefully sourced from high quality cocoa produced by cooperative farms in the Dominican Republic and South America. 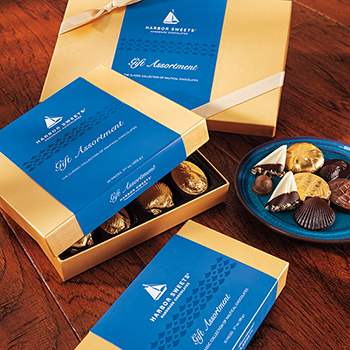 Farmers strive to produce a fuller flavored bean by growing cocoa in shaded areas with rich soil. The farms supplying this cocoa are owned & operated by small scale farmers whose profits aid area education projects and infrastructure. Try all 5 flavors with this 5 canister mixed pack.